Welcome Kitchen are a collective of friends & refugee women who wanted to celebrate their cultures through authentic home cooked cuisine. 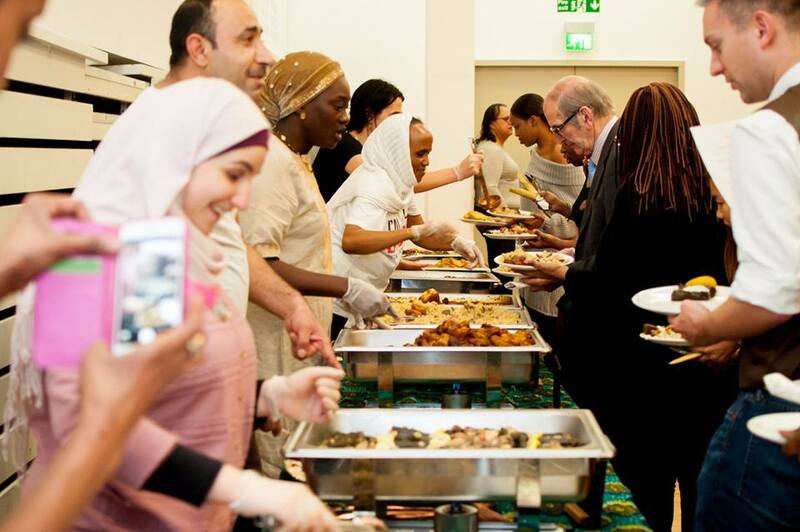 They began by cooking meals for their local community and have since become an integral part of the Welcome Cinema & Kitchen project. At each event an eclectic feast is prepared to bring a taste of the new to some, reminding others of home. Welcome Kitchen chefs are preparing lunch for Walking Without Walls lunch with Deveron Projects on Friday.